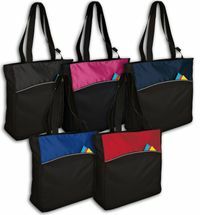 Wholesale Blank tote bags, shopping bags, cooler insulated bags, backpacks and more. Stabilizing tip: we recommend that you use temporary adhesive spray with tearaway stabilizer. 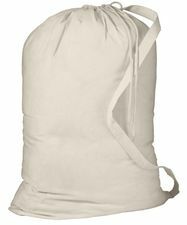 These sturdy bags are 8 1/2 inches tall by 10" in diameter. 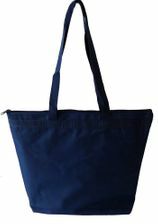 Made of poly canvas and features a matching lining and single handle. Folds flat for easy storage. Wipe with a damp cloth to clean. 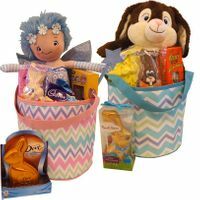 Ideal for toting and organizing lots of items such as sewing and knitting supplies, stabilizers, art and craft supplies, and the kid's toys and much much more. 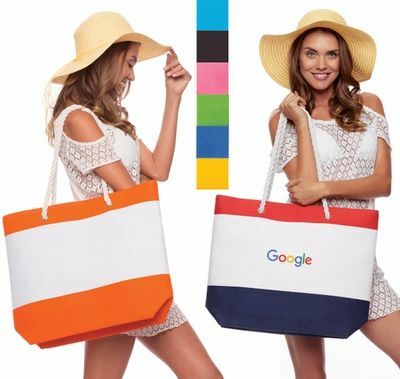 Please note: Contents in bucket tote images are not included. 21" wide x 16" high x 6" deep. 6" x 8" imprint area. 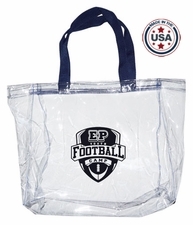 Clear Vinyl Stadium Tote w/ Gusset. Material: 10 Gauge Clear Vinyl. Imprint Area: 4 1/2" H x 3 1/4" W.
Dimensions: 33.5"h x 23.75"w; Approx. 795 cubic inches. 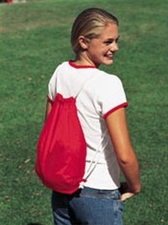 Note: Bags not intended for use by children 12 and under.. 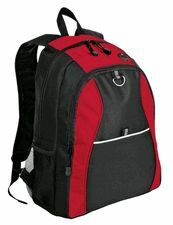 Comfortable ergonomic padded straps and padded back. 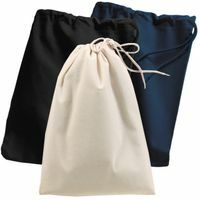 Exterior pocket with hook and loop closure. 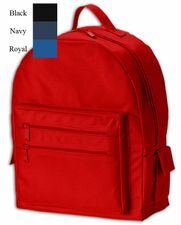 This eco-friendly backpack is made with 50% recycled materials and is big on features like two side pockets, padded backstraps and Velcro closures. �Size: 16" x 13" x 6"
20.5" high x 6.25" diameter. �600 denier polyester with 420 denier dobby contrast. 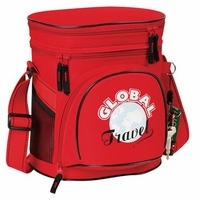 �Zippered opening, webbing handles with pen holder. 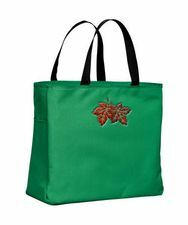 �Dimensions: 13.75"h x 14"w x 4.25"d.
Very easy to embroider! 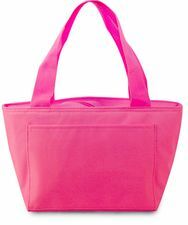 This bag features 2 easy to access embroidery areas. The top AND the front compartment zip flat for easy embroidery.